Until recently, Mrs Sivewright was actively involved in training at Talland. 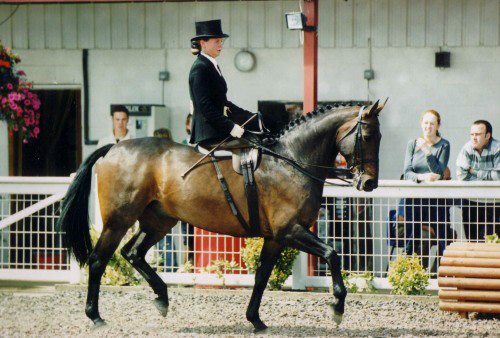 She was a Fellow of the British Horse Society (FBHS), a Fellow of the Institute of the Horse (FIH) and a Fellow of the Association of British Riding Schools and, as such, was the most senior instructor at Talland. 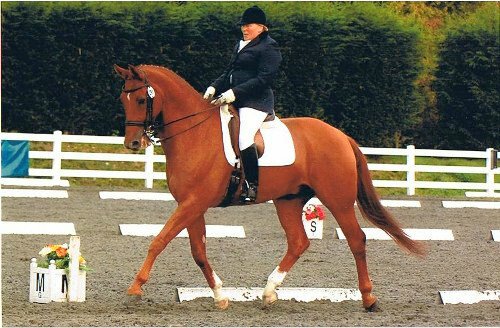 Mrs Sivewright has competed in the British Dressage Team, is a List 1 Dressage Judge and an international judge for Show Hacks and Arabs. She also has official authorisation to run courses for judges, riders and horses at National and International standard and enjoys giving a variety of lectures and demonstrations. Mrs Sivewright was also highly regarded as one of the country’s leading equestrian expert witnesses and has written two widely acclaimed books in the Thinking Riding series as well as Lessons on the Lunge for Horse and Rider. We leave her proudly here as she is behind every day at Talland. 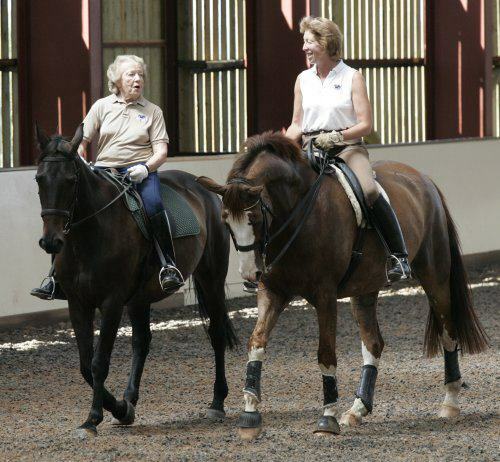 Pammy is joint principal of Talland and well known as an international Dressage rider and trainer. 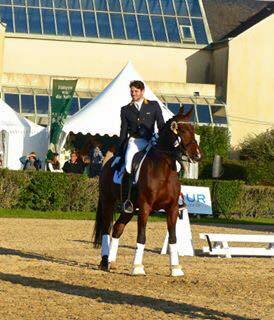 Pammy was 2nd at Punchestown International Three Day Event on Gameel and was reserve for the Montreal Olympics. 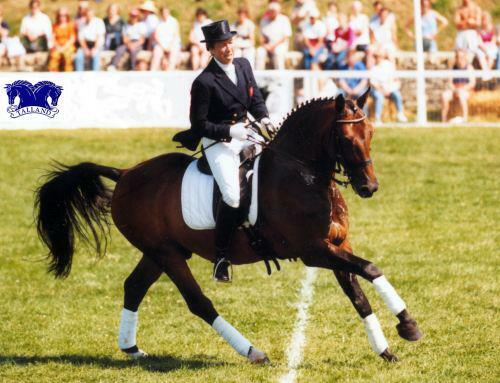 She has been in the top 12 riders in top level dressage for many years. She has produced all of her horses from scratch to Grand Prix and has taken 9 of them to international standard. On the training side Pammy helped the Italian Three Day Event Team and the Irish Team for the European Championships in which they gained 4th place. She was also the Dressage Trainer to Gold Medal winning Australian Three Day Event Team at the Barcelona Olympics. 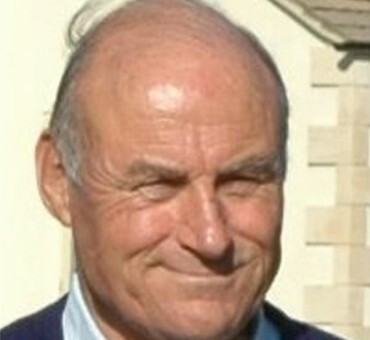 Brian is joint principal and a senior instructor at Talland. He has worked and travelled internationally and has successfully trained a variety of international riders and teams for show jumping, Eventing and dressage. 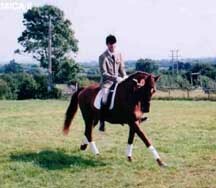 Brian was the Hong Kong Equestrian coach and has also ridden Point-to-Point and NH. Currently Brian teaches various Riding Clubs and Pony Clubs as well as the VWH Pony Club show jumping team and is particularly popular for his pre-hunting tuition. Charlie is Pammy and Brian’s son and a recent addition to the family team. 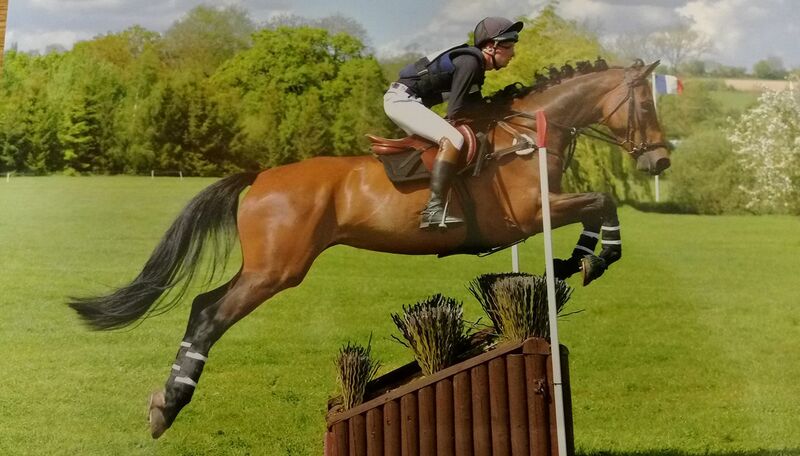 Charlie has competed at Young Rider European and International Grand Prix. Charlie also assists Pammy with her clinics nationally and internationally. He currently trains with Carl Hester and Pammy, and has trained with his grandmother, Mrs Sivewright, and Jonny Hilberath among others. In 2009 Charlie won the team Gold and Individual Silver medal at the Australian Youth Olympic Festival. Due to his high demand as a freelance instructor and rider, sadly he is unable to teach at Talland regularly. She started off showing both astride and side saddle with a variety of ponies who had all been trained at Talland, from scratch, we still have her first dressage pony, called Rudgeway Senorita, a grey Connemara who is trained up to Grand Prix.she is now working as a school pony at The Talland School of Equitation. 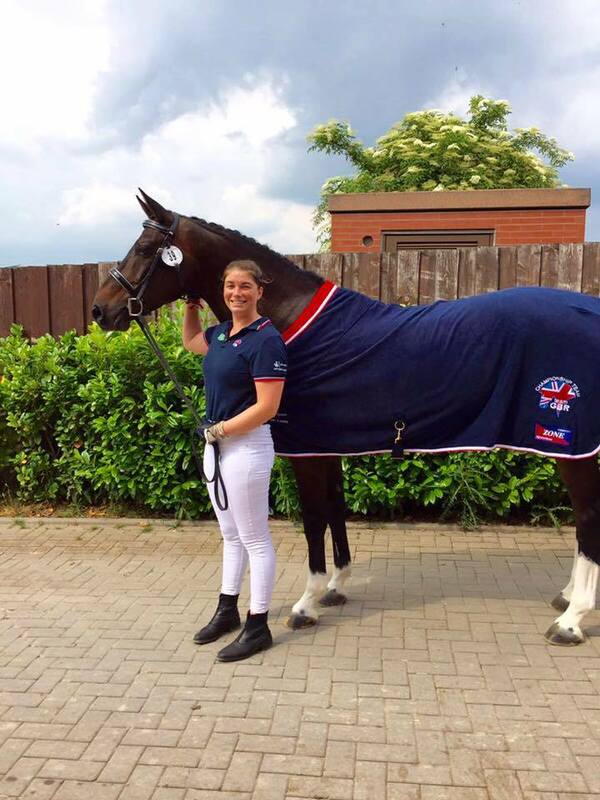 Pippa has been on the Junior and Young Rider squads since she was sixteen and in 2013, competed at her 2nd Young Rider European Championships. She has several rides her top one being Duela – a liver chestnut, 12 year old, Dimaggio mare with whom she has also competed at The National Championships, her other advanced ride, Pammy Hutton and Stephen Days’ Belmondo III she took to the inaugaural Under 25s European Championships in Germany 2015 as part of the British Team. Competitively she is a cool customer who copes excellently under pressure, she passes her calmness onto her horses. Pippa teaches both at Talland, and is regularly seen freelancing around the UK and overseas. 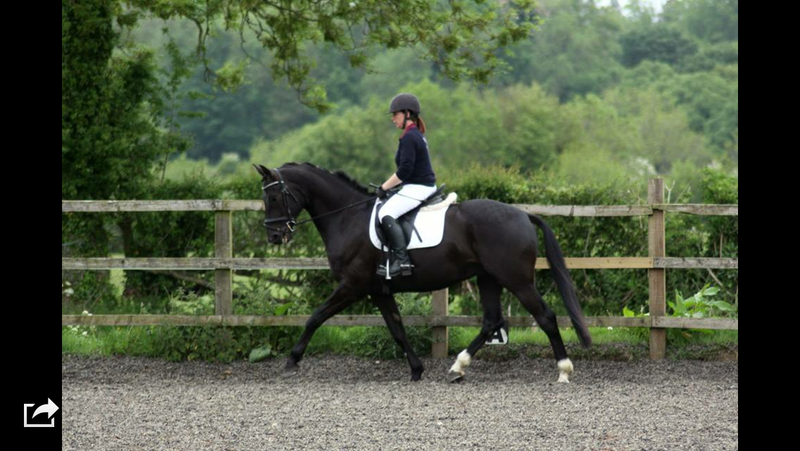 She has a particular affinity with younger riders, looking to improve their dressage. Gerry is a senior instructor at Talland and was a member of the Irish Olympic event team at Montreal where he was individual 6th. 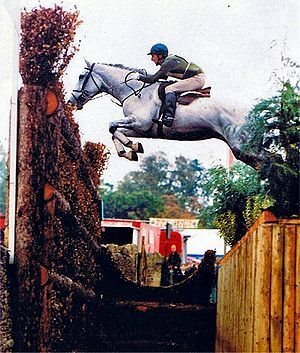 Gerry has an impressive competition record having competed at Gatcombe, Badminton and the World Championships to name but a few. Richard Preston BHS4 SCCH is a senior instructor who has trained with Pammy for many years. Richard helps Pammy with the production of her and the family’s competition horses, was Talland yard manager and rides to Grand Prix standard. He also has a key role in the training of our students at Stage 4 and above. Hilary is one of Talland’s Senior Instructors, a BHSI and BD registered trainer who has been involved with Talland for the last 25years. Hilary has trained and schooled all level of horses and riders over the years. Hilary has also travelled extensively with Pammy Hutton to International shows, and has competed to intermediare II Level. Emma is Pammys secretary and Talland office manager, having moved from being our Yard manager has a full understanding of the BHS Exam system, and her main role is in student recruitment and enrolment. She has trained with Pammy and Mrs Sivewright for many years. As well as ensuring the welfare of Tallands’ many residents, equine and human, Emma also specialises in teaching Sidesaddle and Stable Management. She is a Side Saddle judge, and is also secretary of the Side Saddle association Area 14. Michael originally came to us as a student in 2011, to train towards his BHSII. He has since gone on to gain his full BHS 5 PCCH (BHSI). Michael s main role is to oversee all of our BHS student training, he and yard manager Claire, are our BHS Exam coordinators. Michael is also BHS Assessor. Michael competes in the 3 main disciplines, he is rider for the De la Rose stud, and has 2 of their horses based with him at Talland. Claire is Yard Manager at Talland. She arrived here over a year ago in November 2014, having been taught by Pammy for many years. 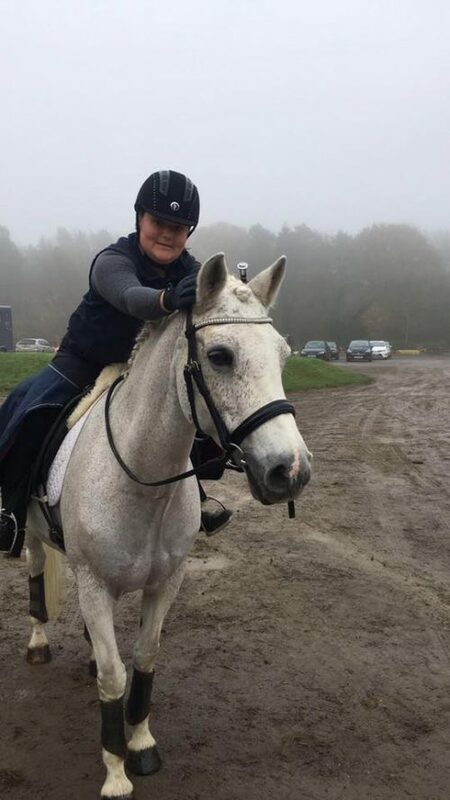 Previously to being at Talland, Claire was yard manager at a BHS Approved riding school, this is where Pammy spotted her talent and invited her to come to Talland in order to further her Career. Britt is our Livery Yard manager and also an instructor, who teaches a wide variety of clients, and our students up to stage 3. Britt is also in charge of our Pony Club Centre group. She came to us from Cornwall, having trained there with Pammy for several years. She is assistant to Claire in running the yard.